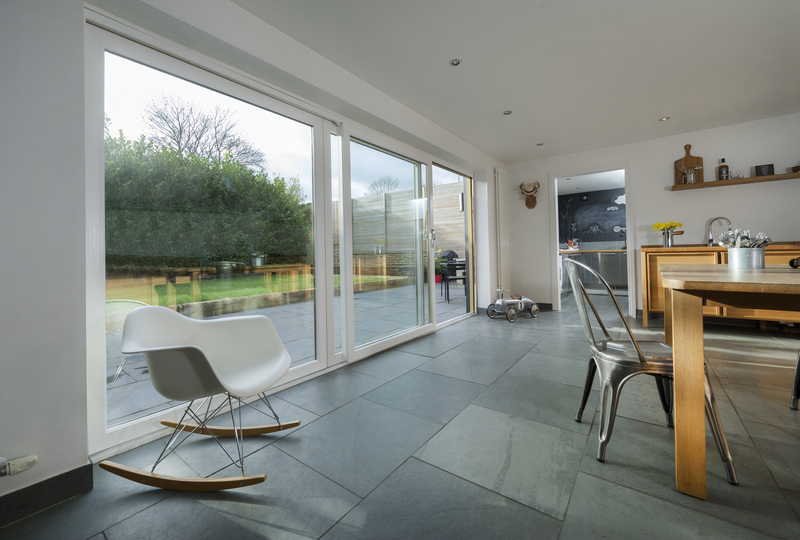 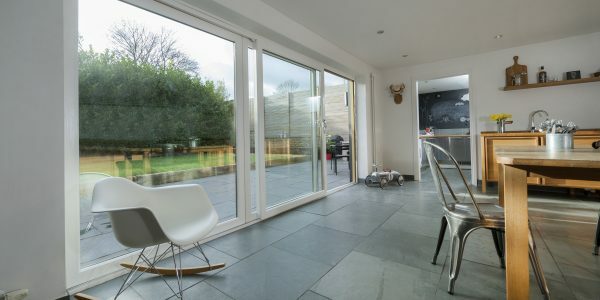 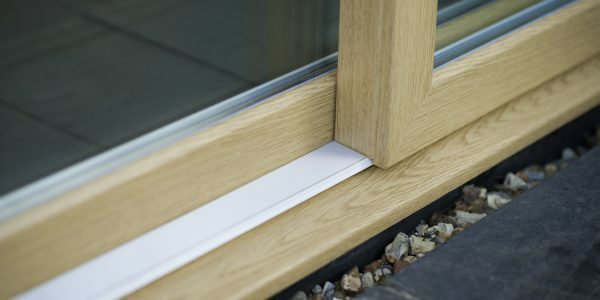 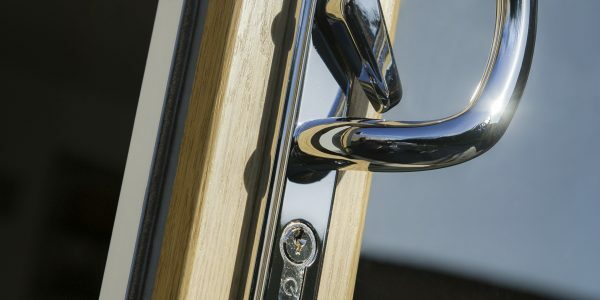 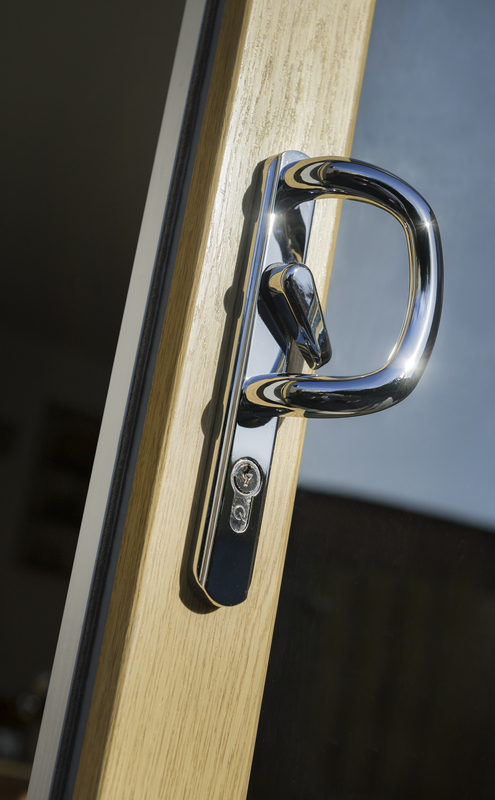 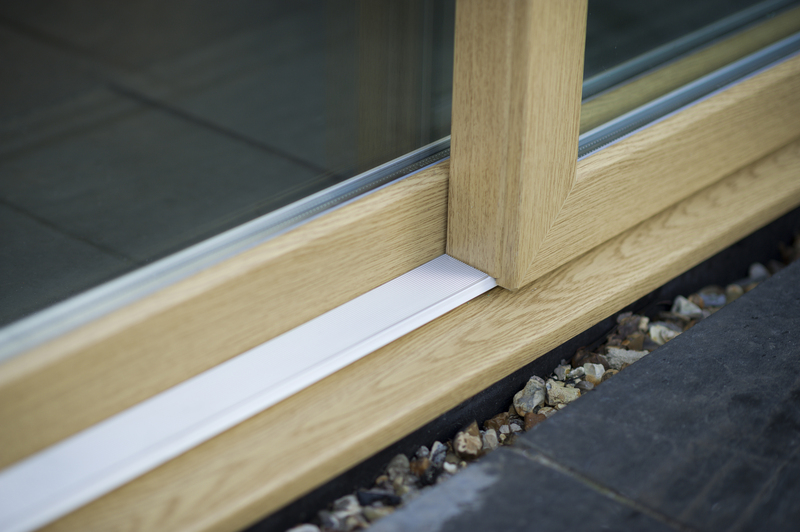 French doors have traditionally been used to grant access to terraces and patios looking out onto open spaces such as gardens or pastures, however, PLEC are able to install doors with a wider range of applications. 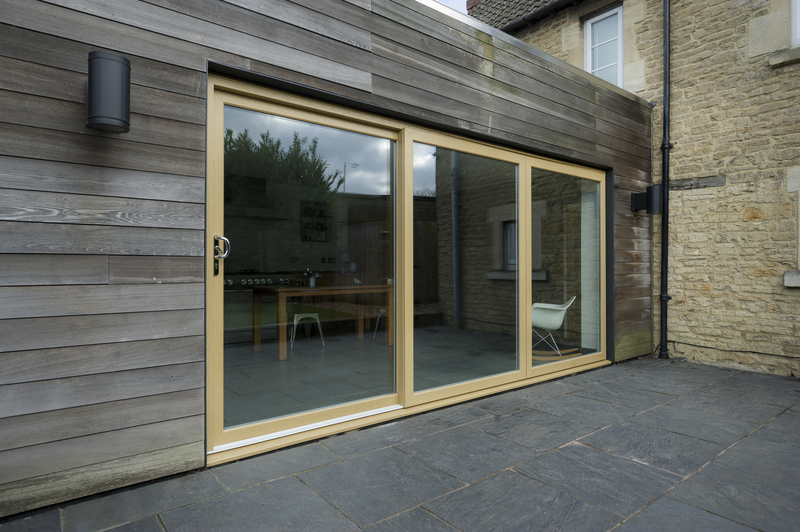 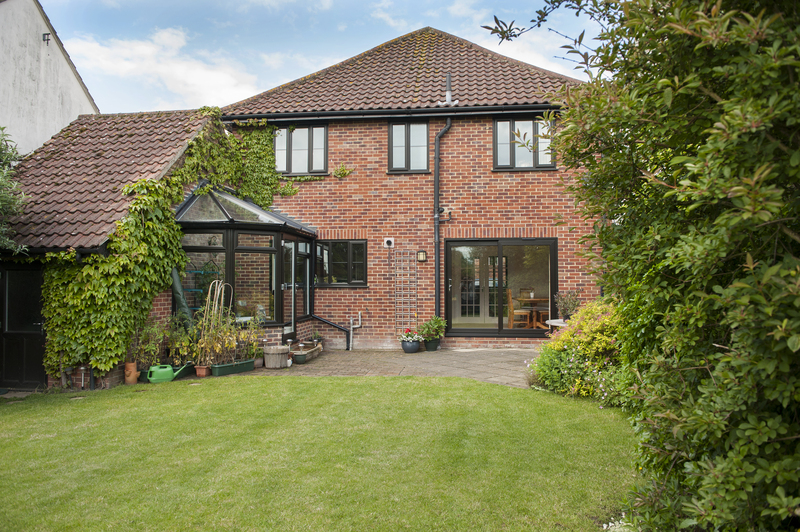 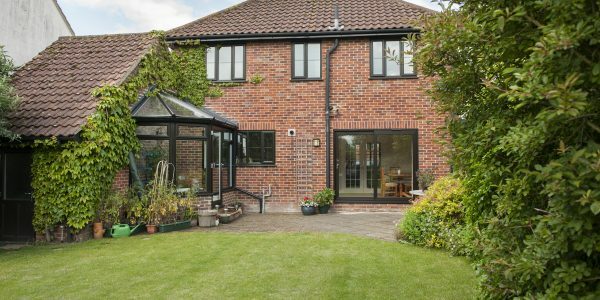 As well as providing access to the rear of the property – to the garden, patio, deck or balcony – French doors are also excellent for use indoors, opening up one room to another to enhance the architectural elements of any home and provide additional space. 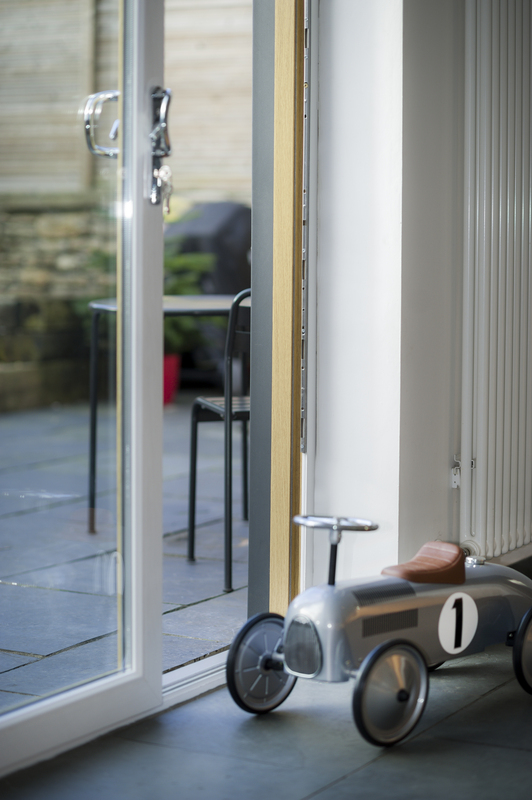 Available in both open in and open out styles, PLEC French doors are also a great choice for fitting to a conservatory or entrance porch, making them a truly versatile choice of door.